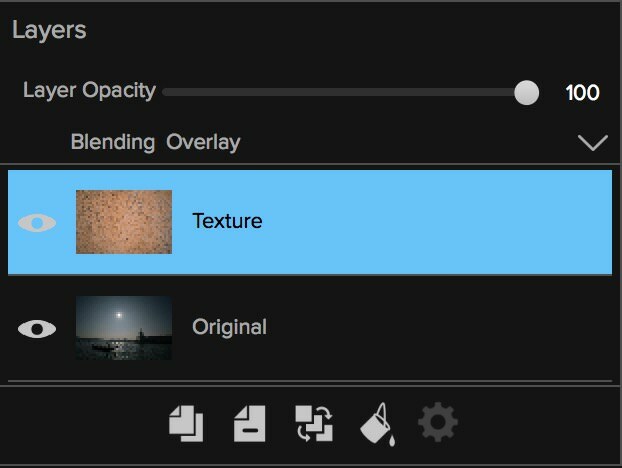 Of all the ways you can edit your photos, one of the most powerful and creative has to be blend modes. 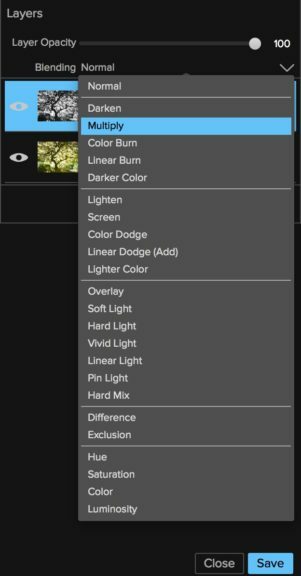 In fact, blend modes are some of the oldest tools that you would find even in Adobe Photoshop, predating actual layers! 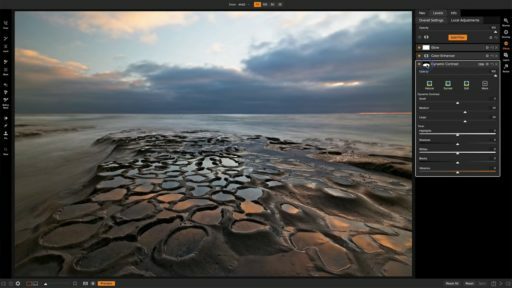 At its core, a blend mode will determine how a color, texture, type or photo layer will interact with your primary photo. And while there is a bevy of blend modes available at your disposal, most of the time you’ll likely be focusing on the same handful. 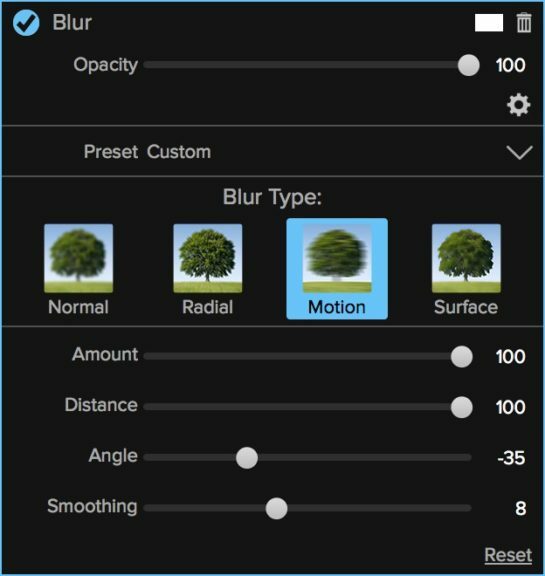 Rather than go through and define what these blend modes are, I’d like to focus on three practical uses for blend modes in ON1 Photo 10. 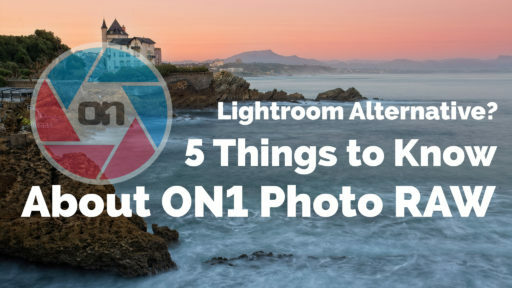 These basics will give you the building blocks to go out and explore how they work with your own photos. Experimentation is key here. While the examples in this article provide a good starting point, real growth will be found when you branch out and try out different blend modes, paying attention to how they allow each of your layers to interact. Blend modes are probably most associated with a technique named after photographer Michael Orton, who would stack one exposure of slide film over a duplicate, except one would be in focus while the other one was out of focus. This blended exposure resulted in a deep, contrast-rich image with strong dreamlike, ethereal qualities. 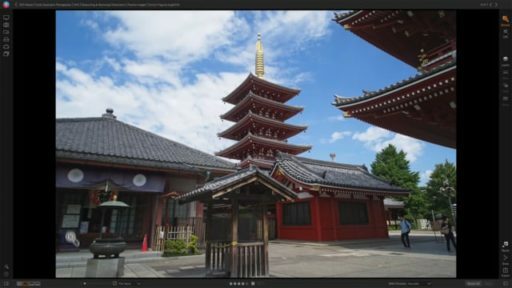 Today, digital blend modes allow us to recreate this film technique with any of our photos. 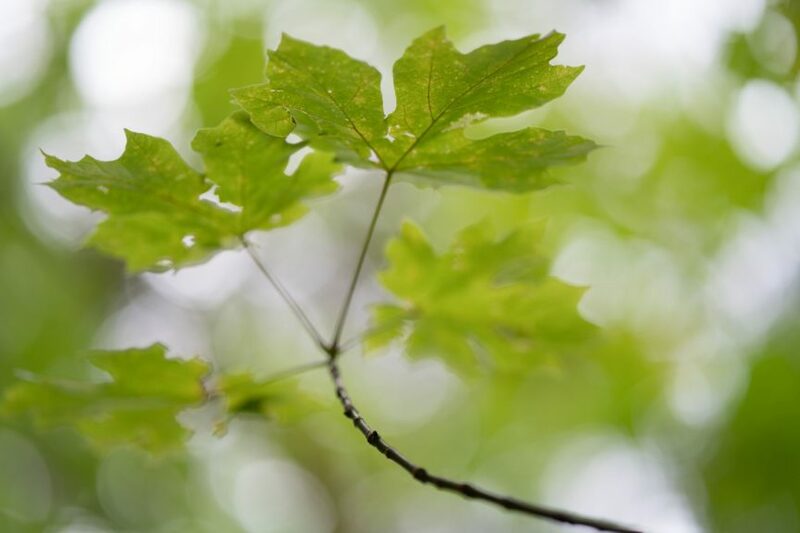 To illustrate, I’m going to open this photo of some leaves that I took last Autumn in ON1 Layers (part of ON1 Photo 10). 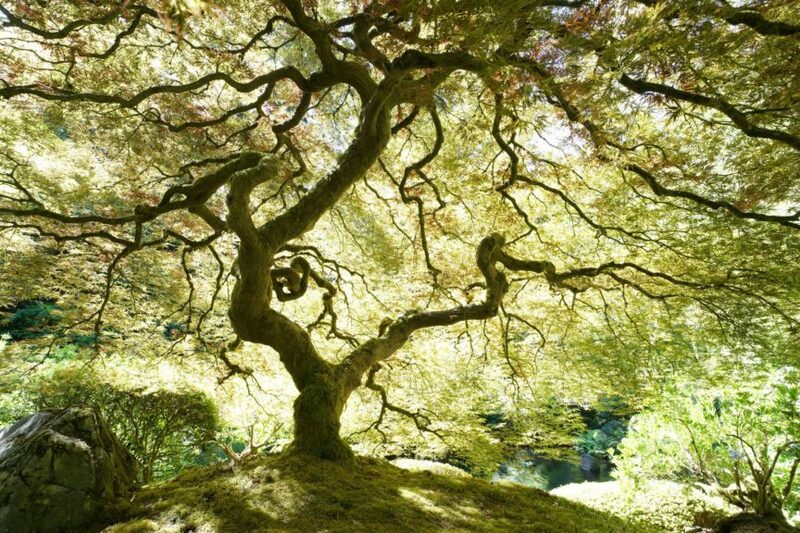 The first thing that happens is that the photo is placed on a new layer. To make it easier for me to identify which layer is which, I’m going to rename it to Original. Next, I’m going to duplicate the layer so that I have two of the exact same images atop each other. The first step in achieving the Orton Effect is to change the blend mode of this new layer Screen but before I do so, I’m going to rename it to Screen for identification purposes. Now, I can go to my blend mode drop down menu and select Screen. 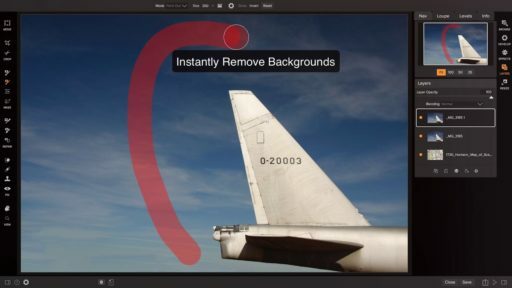 The first thing you’ll notice when you select Screen is that your image gets a lot brighter. The technical reason for that is because the values of the pixels in both layers have been inverted, multiplied, and inverted again… which is a fact that I am 99.8% certain you don’t need to remember but there it is nonetheless. 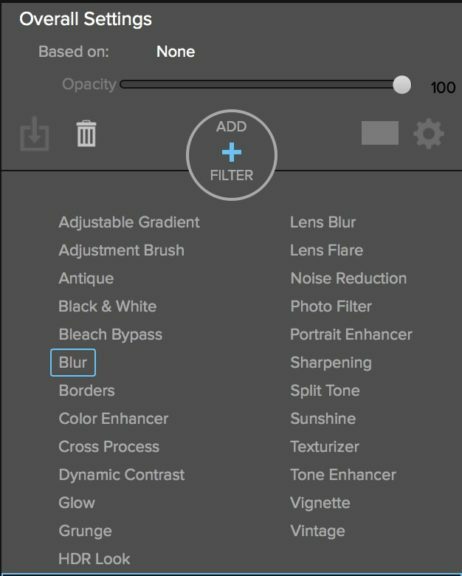 A better way to remember the Screen blend mode is that it has the opposite effect of another popular blend mode, Multiply. Which is a perfect segue to our next step. Next, duplicate the screen layer, creating a third layer in our stack. Rename this one to Multiply Blur, which are the two actions we’re going to take. 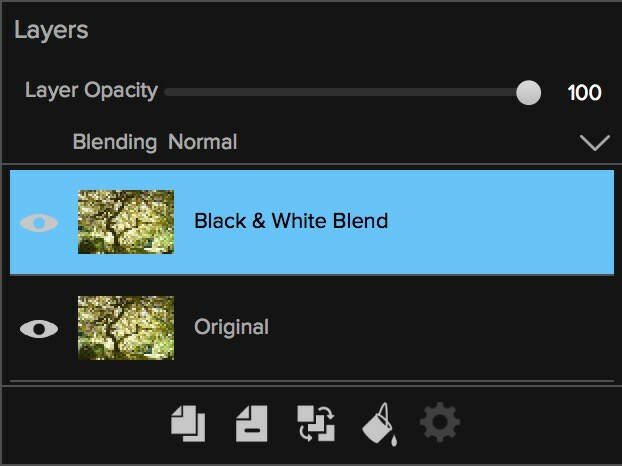 First, select the blend mode drop down menu just like before, but this time select Multiply. You’ll notice that your photo has gotten a darker and punchier. This is the typical effect of the Multiply blend mode. Now we need to infuse that dreamy state. To do this, we’ll need to switch to ON1 Effects by clicking on its icon from the toolbar on the right. 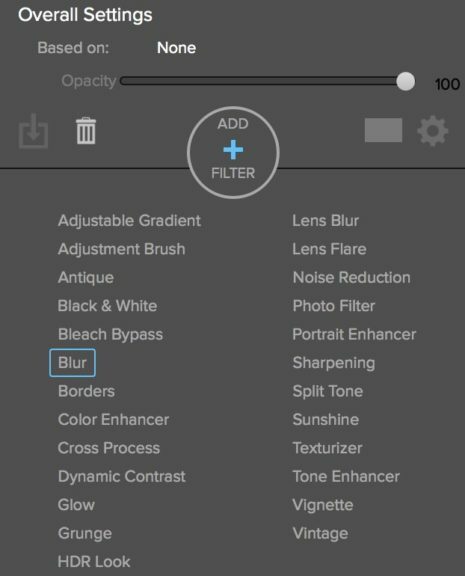 Once in Effects, click the Add Filter button on the right and select Blur. This next part is completely subjective and should be adjusted to taste. The two key sliders you’ll want to pay attention to are labeled Amount and Halo. To hit the point home, I’m going to keep the Amount set to 100 and the Halo set to 30. You should see your image take on that dreamy look now. 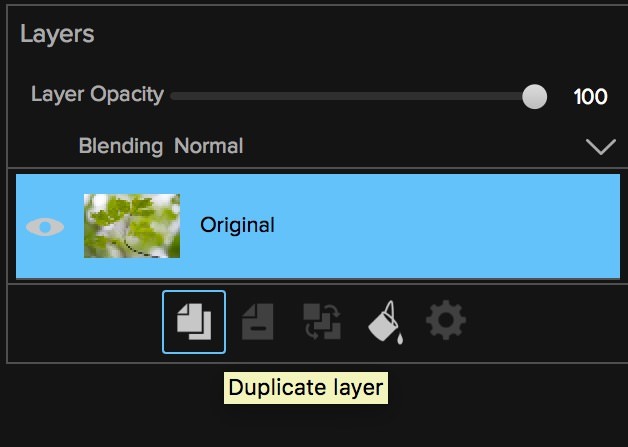 When you’re done, click Apply to return to Layers. The last thing to do is to add some finishing touches and I’m going to do this in ON1 Enhance. Just click on its icon from the right toolbar. 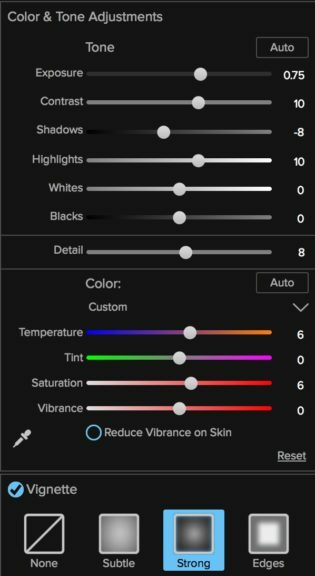 Much like the settings from the Blur edit in ON1 Effects, how you choose to finish off your image in ON1 Enhance is totally up to you. I ended up adding a strong vignette (using one of the built-in presets) and adjusted some of the basic color and tone adjustment sliders to taste. 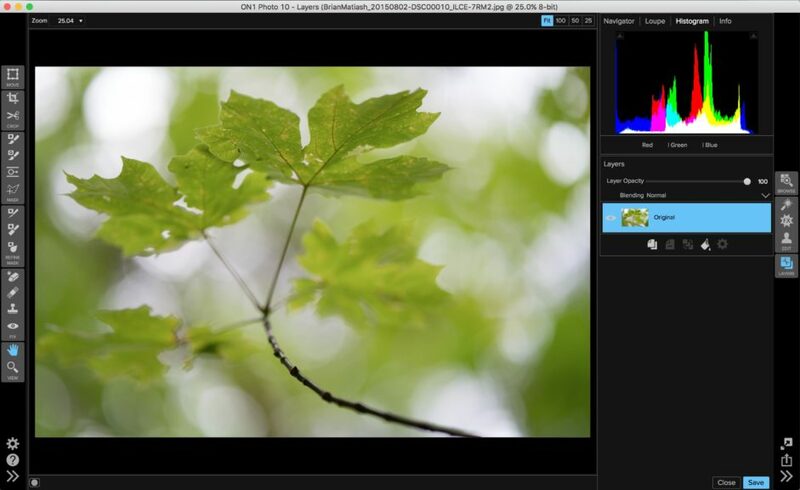 When you’re done, you should have a new version of your photo that has a vivid, dreamlike quality, especially when compared to the original photo and this was all done by cleverly using a combination of blend modes in ON1 Photo 10. There are times when you want to edit your photo but you aren’t sure which direction to go. In some cases, when I want to stylize my photo, but I don’t want to make too many changes, I’ll turn to this technique. It’s actually one of the very first methods of using blend modes that I learned years ago and I still turn back to it to this day. To illustrate, I’m going to use this slightly overexposed photo of a very famous tree here in Portland, OR. To start, I’m going to rename the first layer to Original, like we did in the previous example. Next, I’m going to duplicate it and rename the second layer to Black & White Blend. Now, you may notice that nothing has changed with your image. That’s mostly because we haven’t done anything aside from duplicating the original layer. 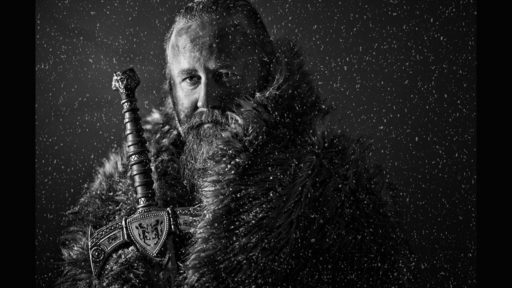 Now, we need to apply a Black & White conversion, which we’ll do in ON1 Effects. 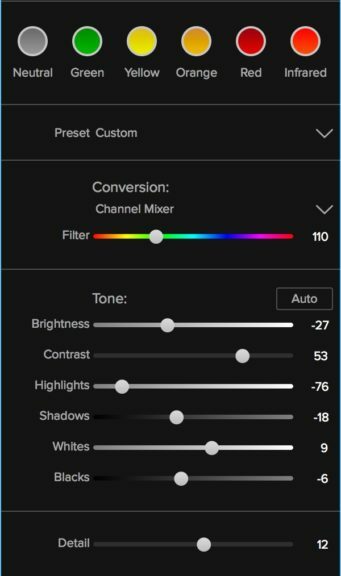 Start but clicking on the Add Filter button and select Black & White. You should now see that your image has a black & white treatment applied to it. You can take the default treatment as it is or continue to refine the look of it. For this example, I’m going to modify the color filter and tone to taste. When you’re done with your black & white treatment, click Apply to return to ON1 Layers. 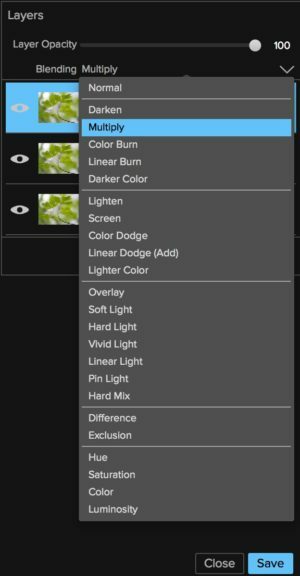 Now, with the newly created layer selected, click on the blend modes dropdown menu and select Multiply. You should see that your image has returned back to color but is much punchier than the original. The shadows and colors are deeper and moodier. I find that taking this course of action often yields great results because it kicks me off from a more interesting starting point. From here, you can continue stylizing or keep experimenting with other layer blend modes. One of my favorite things to do when I have a photo that has a lot of empty sky or uniform color is to add a texture. 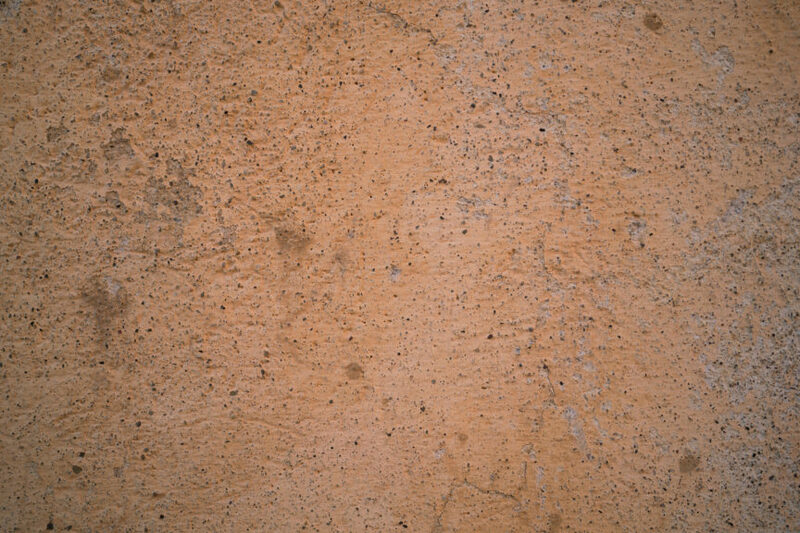 Odds are, if you’re walking around with me while photographing in any urban environment, you’ll see me taking pictures of random walls or facades, and that’s likely because they have a pleasing texture. To illustrate, I’m going to use this photo of a silhouetted gondolier in Venice, Italy and a textured wall that I also photographed in Venice. Next, I’m going to open both images in ON1 Layers and rename the layers to Original and Texture. Then, with the Texture layer selected (and placed above the Original layer), I’m going to change the blend mode to Overlay. What you should see is that your texture blends right through onto your original photo. Now, texture blending is a practice that requires lots of experimentation. What it boils down to is combining the right texture with the right image. Not all textures and images blend well together and the best way for you to figure out what that means is by experimenting. With that in mind, it’s also worth noting that you don’t have to take a texture blend at face value. In other words, the stylization doesn’t have to end with the Overlay blend mode being applied. In this example, I want to smoothen out the hard edges of the texture and give it a more dynamic look. 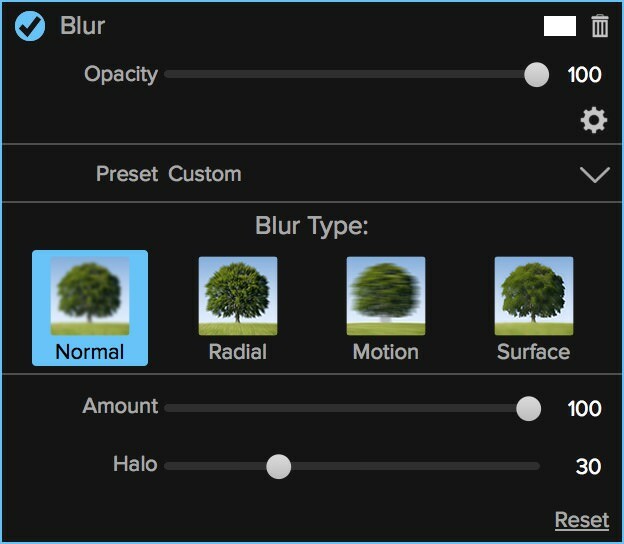 To do so, I’m going to open up the Texture layer in ON1 Effects, click on the Add Filter button and click on Blur. Next, I’m going to select the Motion blur type and adjust the remaining sliders so that the texture takes on a much softer, angled look. With that done, I’ll click on Apply to return to ON1 Layers and save my photo. 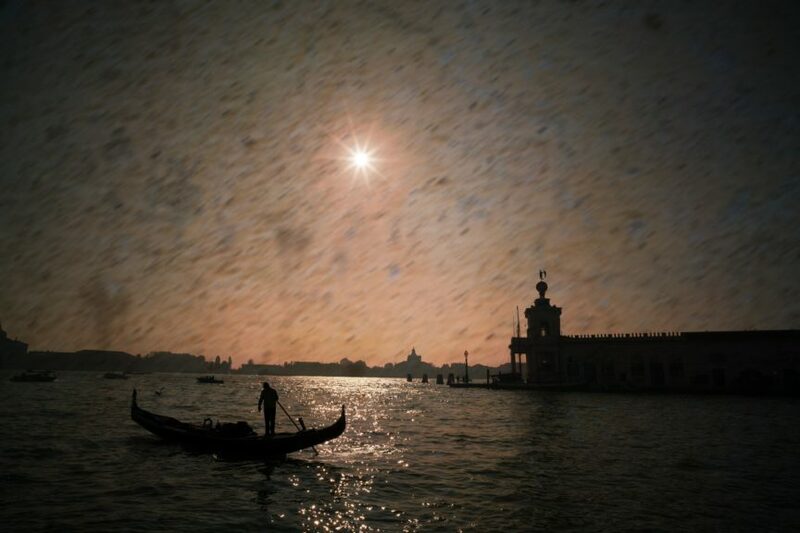 By creatively combining a texture atop your photos using blend modes, you can add a new type of depth and dimension for you and your viewers to enjoy.